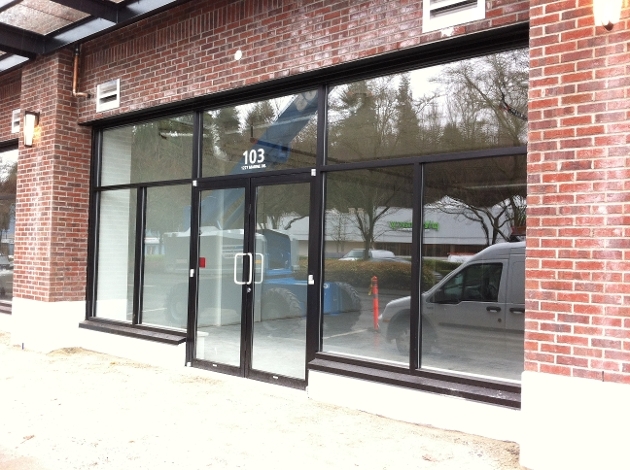 Recently completed, the retail space is ready for immediate occupancy and finishing by the tenant. The retail space is located in a high-traffic (Pedestrian and Vehicle), developing neighbourhood. Numerous apartments in area serve as high potential customer base. Norgate will undergo a transformation into an even busier community much like those found in Vancouver (ie. 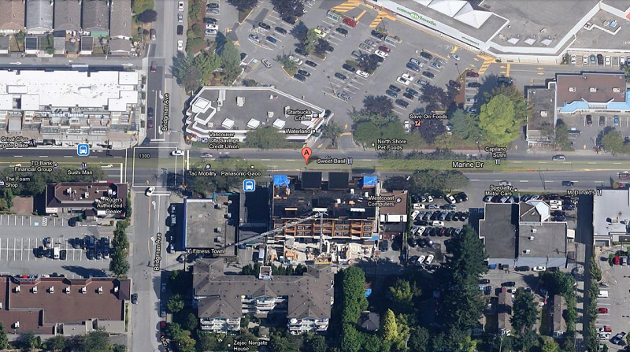 West Broadway, South Granville, Kerrisdale, etc. ), anchor chains such as Save on Food, Starbucks, many restaurants, and public transporation, ensure a steady stream of consumers.